It was a matter of time before Amazon's Kindle Fire finds its biggest competitor. As it seems it won't be the iPad 2 as everybody guessed. There is a new player in the tablet market and it will be a strong competition. 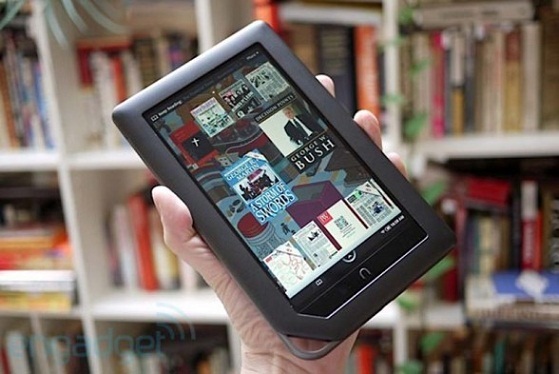 When Barnes & Noble announced their NOOK tablet it had almost the same effect when Amazon presented the Kindle Fire. It looks like the hunger for tablet devices is getting bigger and bigger and new strong competitors are appearing every month. 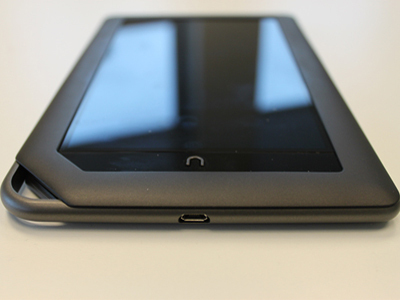 We are going to show you some of the main features and specifications of the NOOK tablet before it goes on sale. As it seems from it's presentations Barnes & Noble are stressing not so much on e-books but on HD multimedia content and entertainment that are going to attract customers on NOOK Tablet.